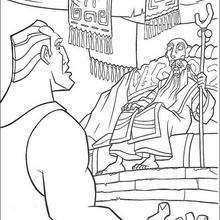 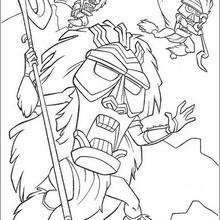 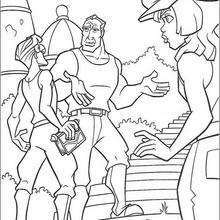 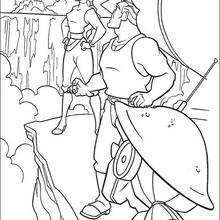 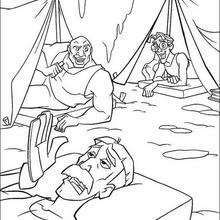 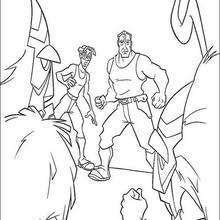 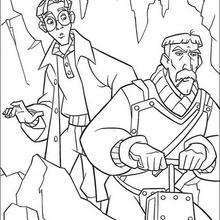 This Atlantis 46 coloring page is available for free in Atlantis : The lost Empire coloring book pages. 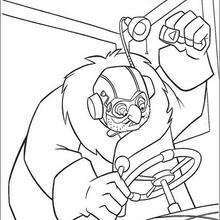 You can print it out or color online You will love to color a nice coloring page. 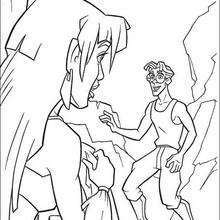 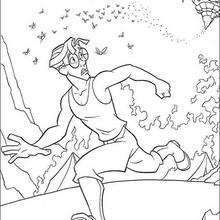 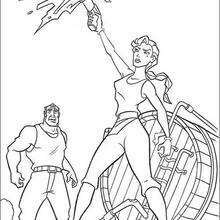 Enjoy coloring this Atlantis 46 coloring page for free.